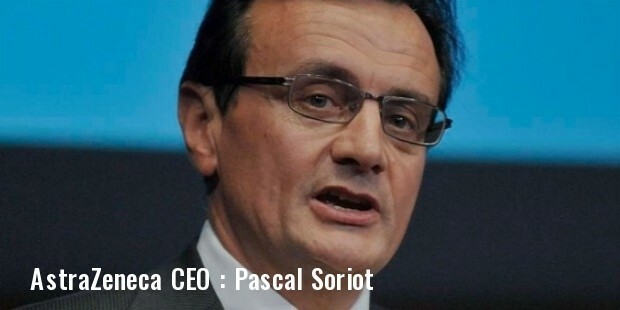 AstraZeneca plc is one of the biggest pharmaceutical companies in the world. It is a British-Swedish company. 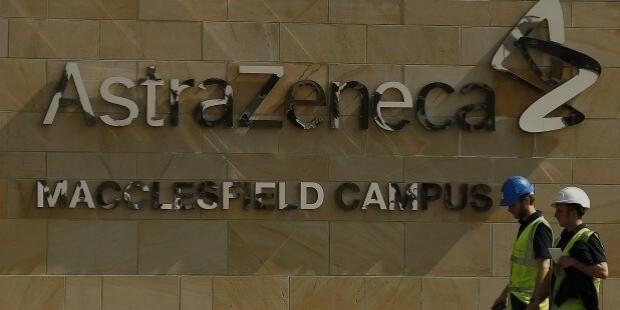 AstraZeneca has its-its headquarters stationed at London. According to the reports of drugs sales in 2012, it is the seventh largest pharmaceutical company in the world. This multinational firm functions in hundred countries across the globe. It employs more than 50,000 people. Medimmune is a subsidiary of AsrtaZeneca. By now, it was able to touch the lives of many suffering patients. AstraZenecaa works chiefly to develop medicines for Cardiovascular and Metabolic disorders, Gastrointestinal and Neuroscience and Infection problems, Autoimmunity Inflammation, and Respiratory upsets and Oncological disorders. The company manufactures medicines for these disorders. The pipeline of the company contains 133 projects, among them 118 are in the clinical stage. For cardiovascular dysfunctions, it markets products like Atacand for the nursing of hypertension and failure of heart due to symptomatic. For hypertension and angina, they market an antagonist of calcium named Plendil. Byetta, Bydureon, Bydureon Pen are some of the company's products for the metabolic range. The range of oncology products includes, Arimidex- to minister breast cancer, Caprelsa for thyroid cancer, Casodex to cure prostate cancer. They also have medicines for mild gynecological dysfunctions. The respiratory, inflammation and autoimmunity products of the company comprise of drugs for the nursing of asthma and COPD. Also in the market is available various drugs for gastrointestinal, neuroscience and infection. The company conducts a wide range of researchers in medicinal field and the research team itself amount to 11,000 people spreading in different countries. Astra and Zeneca were two different companies for drug manufacture established in Sweden and Britain, respectively. It was only in 1999, both the groups merged to form AstraZenecca. London was chosen as its headquarters while the company has R&D centers in both Sweden and UK. KuDOS pharmaceutical company was acquired by AstraZenecca in 2005 for 120 million pounds and also entered into collaboration with Astex. The company was listed as Diamond member of Pennsylvania Bio Commerce organization. The acquisition of MedImmune helped the company to manufacture vaccines for flu and also a treatment of an anti-viral in infants. It acquired the antibiotic developing company Novexel Corp in 2010 and a Chinese company Guangdong Beijing in 2011. AstraZeneca entered into collaboration with Amgen to develop medicines of inflammatory disorders. The company continues its collaboration and acquisition process in the subsequent years bagging many more patent licenses and companies. On London Stock Exchange, AstraZeneca has a place in the primary listing. It is also a part of the FTSE 100 Index. The market capitalization of AstraZeneca is 54.8 billion pounds, which positions it sixth in the primary listing of London Stock Exchange. In New York Stock Exchange and OMX exchange the company is among in secondary listings. In 2011, the company has donated $10 million to nonprofit organizations in the USA for improvement of health. It also has collaborated with American Cancer Society for its patient navigator program and also with National Alliance on Mental Illness to support their Connection program. In the field of medical drugs, AstraZeneca has a significant role to play in rescuing humanity from deadly diseases and with more than 50,000 work force and large scale corporate expansion, the company is a giant figure.